Frustrated with the mess of toys in your home, especially when your kids ignore or get bored with them? Learn how to rotate toys to make better use of the toys you have—and clear up much-needed space! Even for a self-proclaimed minimalist, I was getting overwhelmed with my kids’ toys and books. We don’t have a garage to store toys, much less a playroom where they would belong. Instead, we only have a few shelves, tables, and of course their bedroom to house the growing number of toys. I wanted to keep many of the toys since the kids hadn’t outgrown them yet. But I also noticed there were toys they ignored or didn’t even care about, or toys that littered the limited space we had. And I had given up on asking the kids which toys they absolutely loved and wanted to keep (because the answer was always “everything!”). I knew I needed to get a handle on this before it got too out of hand. Then I learned about rotating toys. Rather than displaying every available toy at once, I stored many of them in closets and cabinets. Now only a select few would be visible. Once the kids had played with those long enough, I’d store those and bring out the ones that had been hidden. Perhaps you can relate to the madness of keeping your kids’ toys organized. 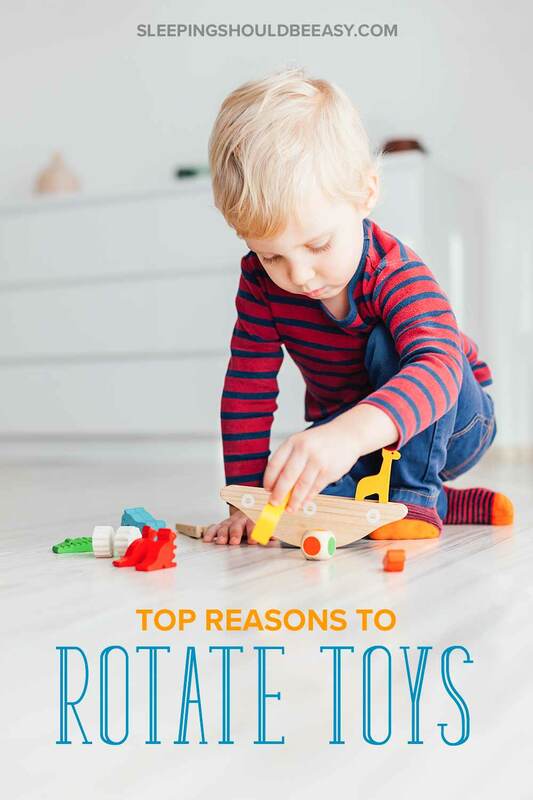 If so, take a look at the top reasons below why you should rotate toys. I’ll also answer common questions about rotating toys and give tips on the best ways to get started. Every situation is different and depends on factors like house size or number of kids. 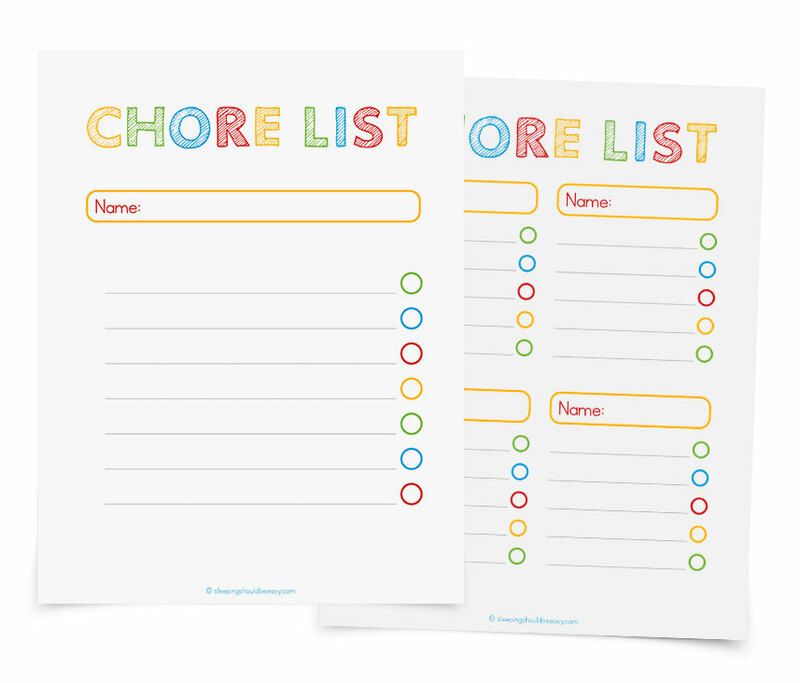 But hopefully with these reasons and tips, you can make better use of the toys your kids have, in a simple and organized way. At the end of the day, right before my kids are allowed to watch television, we clean up the living room and their bedroom. Typically this takes five minutes with all three kids pitching in, putting superhero capes and tiny cars in the right boxes. But if we had every toy available, clean-up time would take much longer, not just at the end of the day but throughout the morning and afternoon as well. With most of their toys out of sight, they have fewer toys to make a mess to begin with, much less clean up at the end of the day. Get more tips on how to encourage your kids to clean up. A common misconception is that kids need a lot of toys to be entertained. But psychologists including Barry Schwartz, author of The Paradox of Choice, have found that too many choices actually overwhelm us into indecision. The same is true for kids. This is why they can say, “I have nothing to play with!” standing in a room full of toys. There are simply too many options to choose from, especially when they look the same day after day. But if you rotate toys, then even old toys can seem new once more. They’ve forgotten all about these toys that they dive into playing with a renewed interest. This curiosity wouldn’t be there if those same toys were available every day. 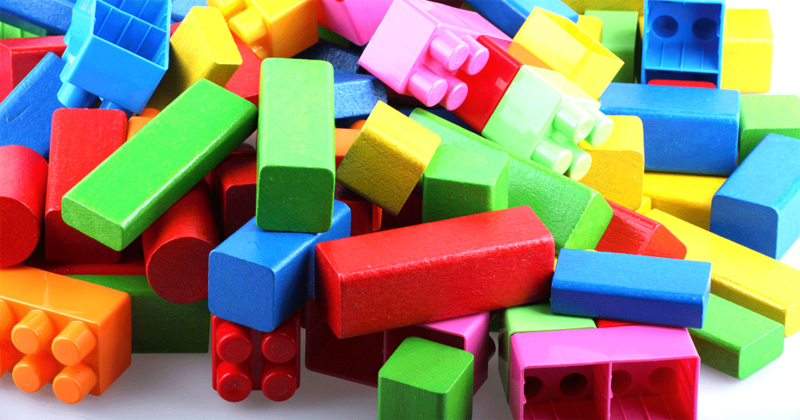 With so many toys, we sometimes forget what we have when we don’t actively sort through them. Just the other day, I was putting away toys in a box under my son’s bed when I saw several poorly-made trinkets they never even cared for. Another time, I stored a board game, only to discover a few more we’d received over the holidays that we hadn’t even opened. By rotating toys regularly, you have a better idea of the toys your kids have. You can take an inventory of the toys you want to keep, toss, or donate, or even which ones your kids have outgrown or broken. 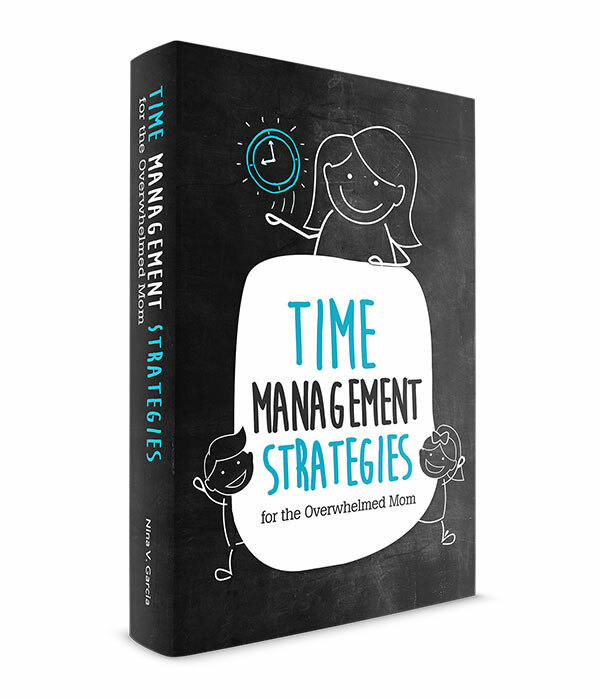 Do you worry that your child isn’t able to focus for long, or that she gives up on a project the second it gets difficult? You can encourage mastery by reducing the amount of toys she can play with. You see, with too many choices, she’s more likely to jump from one toy to the next. But with a limited number of toys available, she’s almost forced to find creative ways or solve problems. 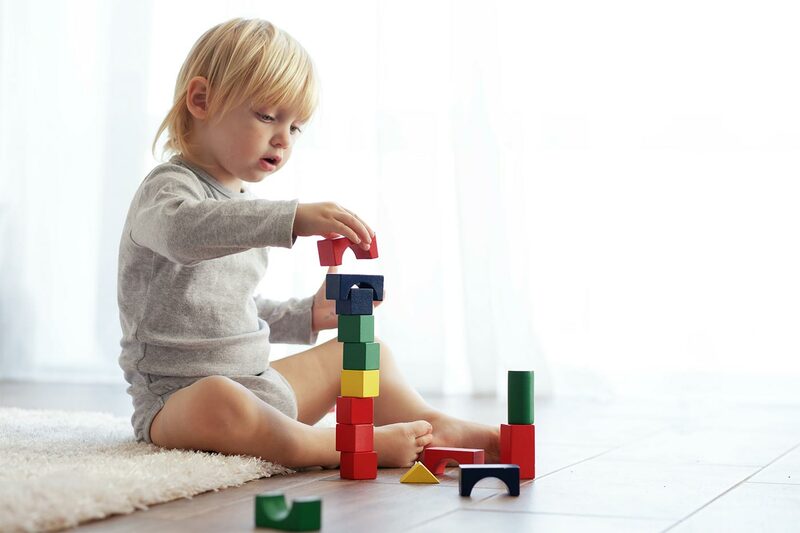 Instead of her attention scattered all over the place, she can focus on mastering a toy’s features, whether it’s building a city out of blocks or playing a board game with others. Learn 3 techniques to help your child improve focus. We all get excited when we get new things, kids and adults alike. Think back to when you first opened the box to your smartphone, or when you wore a new shirt from the store. The same is true for kids, but sometimes this can backfire, especially when all they want are new things. 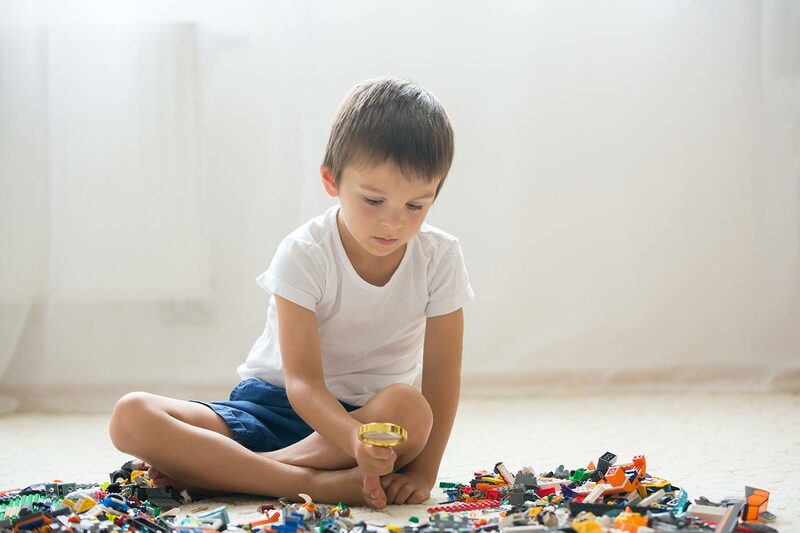 You may have even decluttered toys by simply tossing or giving them away, assuming your kids won’t ever be interested in them. The problem is, you may have replenished your stash with only new toys, setting them up to expect entertainment only when they pick something up from the store. By rotating toys, you can encourage an appreciation of old toys as well. Kids will play with old toys they haven’t seen in a while just as eagerly as a new one from the store. In fact, seeing an old but familiar toy can even trigger a nostalgia unmatched by any new toy they would receive. Now your kids won’t only rely on shopping for new toys to have fun—they can do the same with playing with old toys they haven’t seen in a while. And if they truly couldn’t care less about the old toys? That’s when you know they’ve really lost interest or outgrown those toys, at which point you can toss or donate them. Get more tips on how to raise non-materialistic kids. If the toys came in a box that stores easily, I’ll keep them in their original box as much as possible. For instance, if the kids have a box of Lego with an easy snap-on lid, then I have no need to get an extra box and will instead store it exactly as-is. But many toys don’t come with easy-to-store boxes. In that case, I store them in clear boxes like these. These boxes stack well for easy storage, and I can see the toys that are inside without having to open it. A few of the types of toys I store in these boxes include little cars, train sets, superhero figurines, and Transformers. This is completely up to you. I personally don’t have a schedule I follow, and instead rely on when my kids say they’re bored or when I find they’ve been playing with the same toys for a while. That said, I know many parents find a schedule helpful, even if it’s just so they don’t forget. Typically parents will rotate toys every 2-3 weeks, and some might rotate a small collection (where they only have a small number of toys available) every day. You can even rotate toys when circumstances call for it, like when you’re home during rainy days. Again, this is a preference, but generally I keep out however many toys I have space for. For instance, a shelf looking cluttered is my cue that there are too many toys available at one time. I’ll also reserve one shelf “slot” to one type of toy. So if a shelf has six slots, then that’s how many boxes I’ll fill it with. Everything kid-related in my home is accessible to them, so I keep toys at their height. I use low shelves, child-sized tables, and toy bins they can easily get to. Once the toys are out, try to keep them in the same places at clean-up time. For instance, keep dress-up clothes in the same toy bin, so the kids know exactly where to put them back. I find it’s best to store toys in places the kids can’t get to. That way, they’re truly out of sight and out of mind, helping them focus on the toys that are out. For me, that includes a linen cabinet and the kids’ closet. Your storage might be in the garage, in your own closet, or even in a spare bedroom. Don’t rotate toys your child has played with recently. Like we discussed, encourage mastery by having her play with the same toys for a good period of time. She might be in the middle of figuring something out and feel frustrated if the toy is no longer available. Store the toys in the same places. Just as you’d want the visible toys in the same places, so too should you store them in the same places. This will make it easier for you to remember where exactly you had put them. Use a “box line” system. Not sure when a box was recently made available? Use a box line: store boxes either left or right or stacked on top of each other. Then, put the most recently played with on the left of the line and bring out the box that’s on the right. I do the same with books. I return books we just read on the left side of a shelf, and pick one we haven’t read in a while from the right. 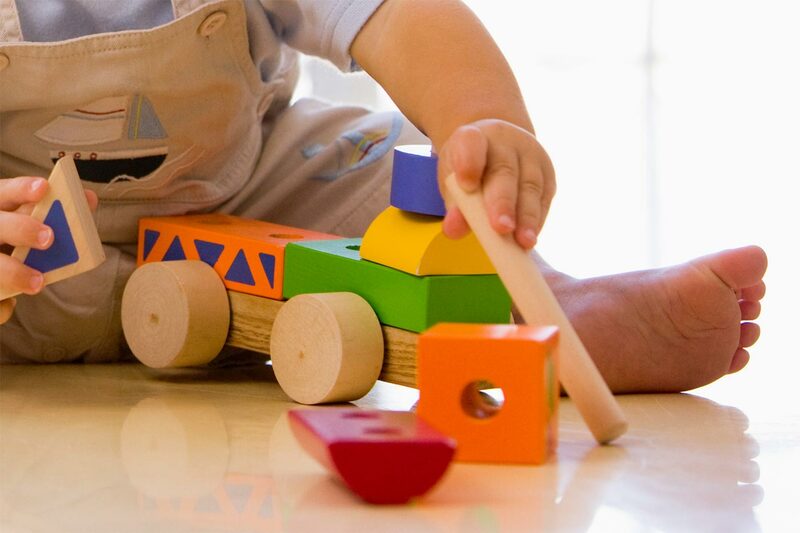 With toys both available to play with and stored out of sight, you and your child can benefit from rotating toys. Your home will have less clutter, reducing the time you spend cleaning up toys. Your child will also be better entertained, not bored, with only having a selection of toys available. Rotating toys allows you to take an inventory of toys, helping you remember forgotten toys or discard broken or outgrown ones. Less toys also means your child can better master the few that are available, instead of jumping from one to the next. And finally, rotating toys drives a real appreciation not just of new things, but old yet treasured ones as well. The best part? 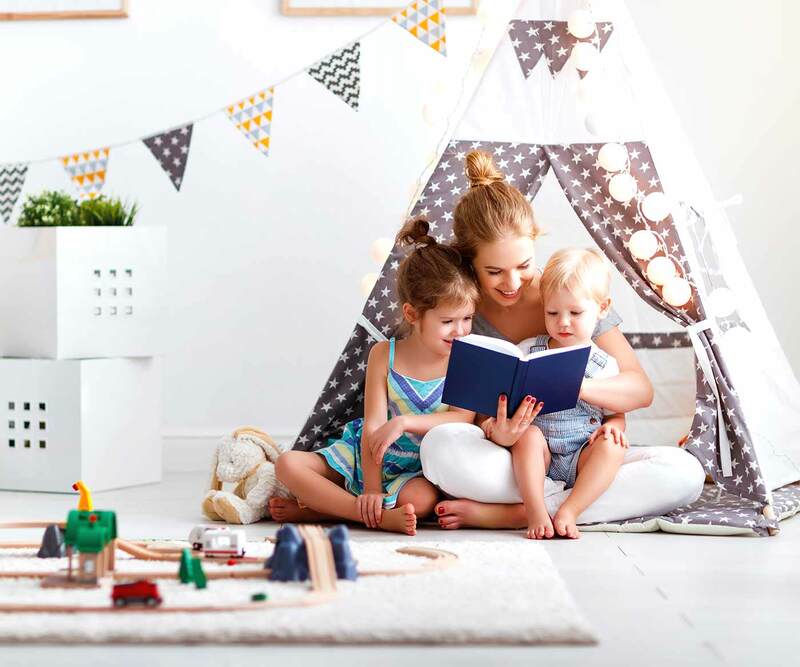 All it takes is swapping out toys—and perhaps a few clear storage boxes—when you notice your child could use a few “new” toys. Tell me in the comments: do you rotate toys in your home? What do you find works best? What are your biggest struggles with kids and toys? This is so true! My son is still very young and we are already implementing this! I’ve realized that toys I though he had outgrown, he actually just became bored with. When I bring them back out, he loves it all over again. Exactly, Heather! Plus, you know it’s REALLY time to get rid of a toy when, even after bringing it out, they’re still bored with it. I actually have done this with my baby since he became interested in toys…without realizing that is what I was doing. I have a small basket that has toys I pull out and give him when nap time is over etc, and I pick two the same and two different every time—and I see which ones he plays with more. I have other toys stored up in his closet in their original boxes until I think he is ready for those. It has worked out so well, and has kept my house (apartment) from becoming cluttered. He is only eight months but has great focus with his toys and seems highly entertained. Every now and again I pick up all the toys and just give him a wooden spoon and a pot to play with and he likes that as well. (Wood is awesome for teething!) lol I encourage all parents to try rotating toys. I haven’t ever felt like we had too many or not enough space because we have done this from the start! Rachel it’s interesting you bring up focus but I definitely think that the fewer toys kids have, the more they can focus on just those. They’re able to self-entertain and be creative, even like your son at only eight months old. And yep, those household items are always a hit! Thanks, Shelley! And yep, one of the easiest ways to keep a handle on toys is not getting them to begin with. When it gets too much, then toy rotation comes in super handy! great ideas and reasoning behind rotating toys. i wish i would’ve done this more with my kids. i feel like so many toys just got lost in the shuffle. Yup, good point, a lot of toys get lost in the clutter!